Happy New Year, cooks! We hope you had a lovely holiday season. The weather has turned cold and our menus are filled with comfort food. Nothing says comfort to us like a roast and this vegetable side dish. No matter what your main dish is, this side dish will please everyone at your table. It works on its own for vegetarians as well. Start the new year off on the right foot with N. N. Light’s Book of Daily Inspiration. 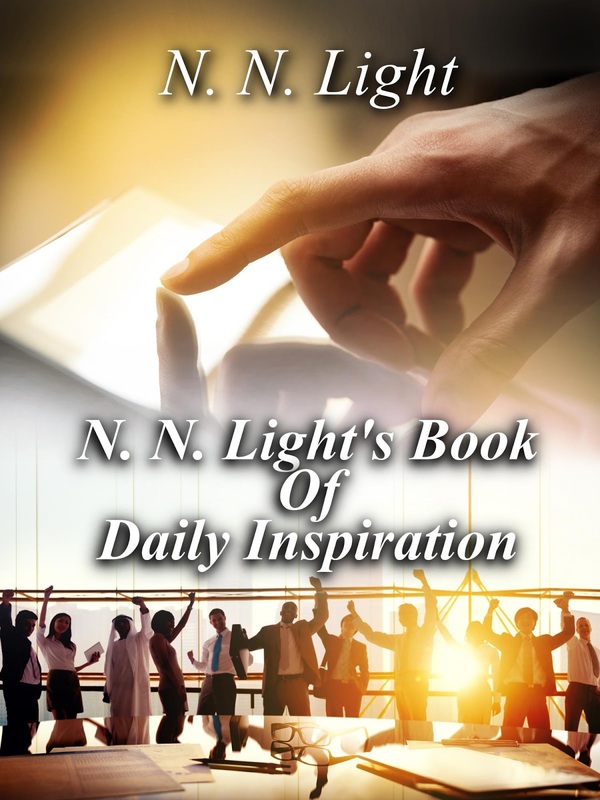 365 days of inspiring and motivating thoughts, available at your favorite retailer. Stay motivated throughout the year and make a difference in someone’s life. Butter a large casserole dish. Line the bottom of the dish evenly with half the selected edible food that has been sliced. Spread evenly and top with half the onions and half the Swiss cheese. Sprinkle with salt and pepper and repeat with the remaining sliced edible chosen food, onions and Swiss cheese, ending with cheese. Depending on the size of the casserole dish, you may have 2 or 3 layers. Add cream, pouring it evenly over the gratin. Sprinkle with Parmesan cheese and bake until edible food is fork-tender, about 30 minutes. In 2013, we wrote a mission statement and started a blog. We wanted to test a theory. 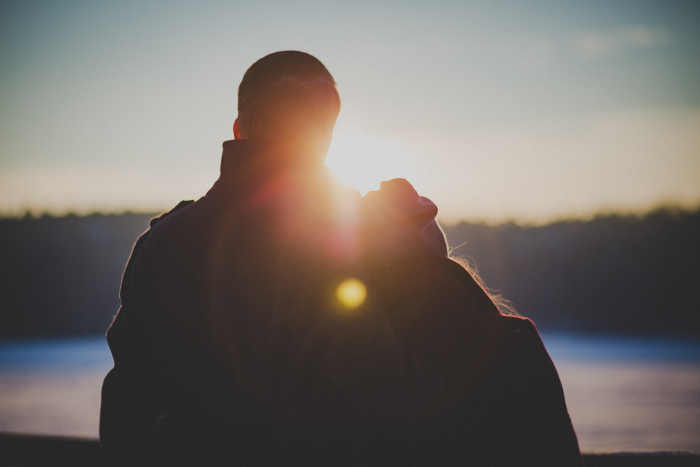 Could one person (or in our case, one couple) use uplifting words to create change? Are you spreading the Light in your corner of the world? I live in an old neighborhood in my town. The houses and buildings are established with trees towering over the streets. I love it! As someone who walks every day, I run into a lot of elderly people. Many of them smile and are friendly. I stop and chat with them for a moment or two. It makes their day and it's my way of spreading the Light. It doesn't take any effort on my part and their faces light up. Want to make someone's day? Stop what you're doing for one second and say hello. Acknowledging another person and wishing them a good day is a great way of spreading the Light inside you. Thank you so much for featuring our recipe and our book today! Kelli A. Wilkins is in the kitchen!